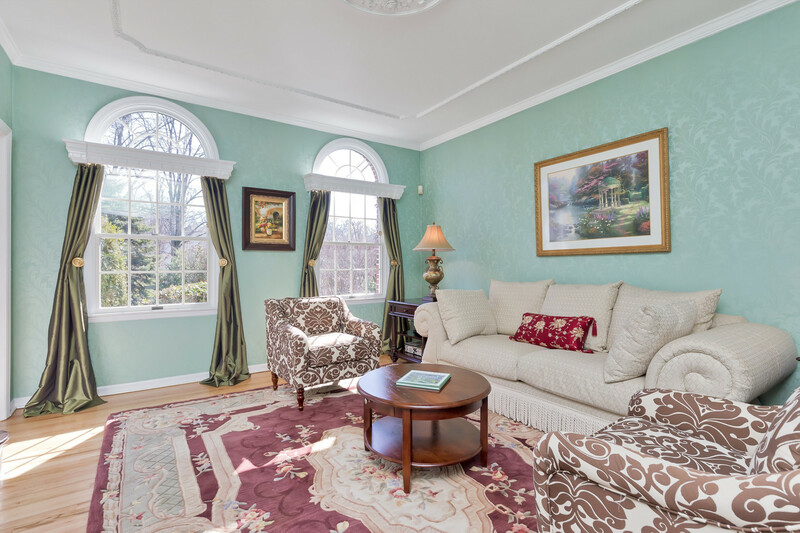 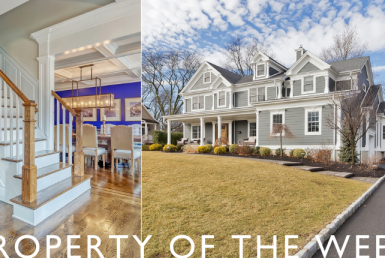 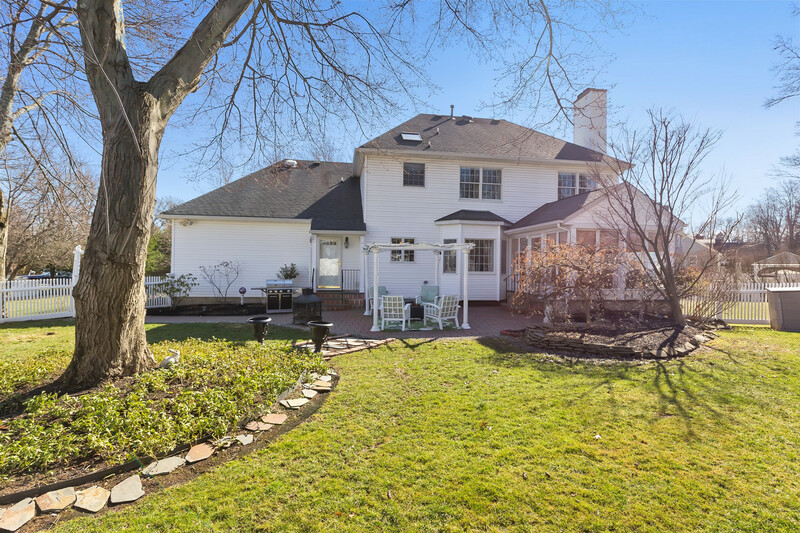 Welcome to this pristine and classic brick-front Colonial in Westfield, New Jersey. 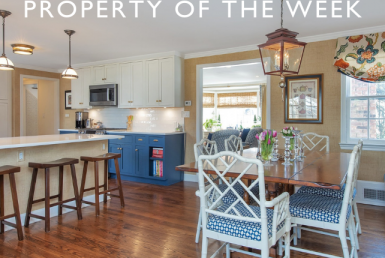 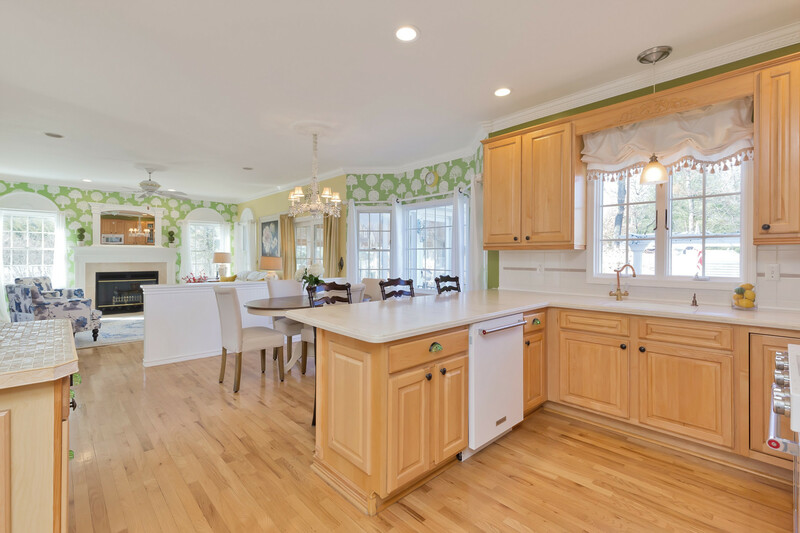 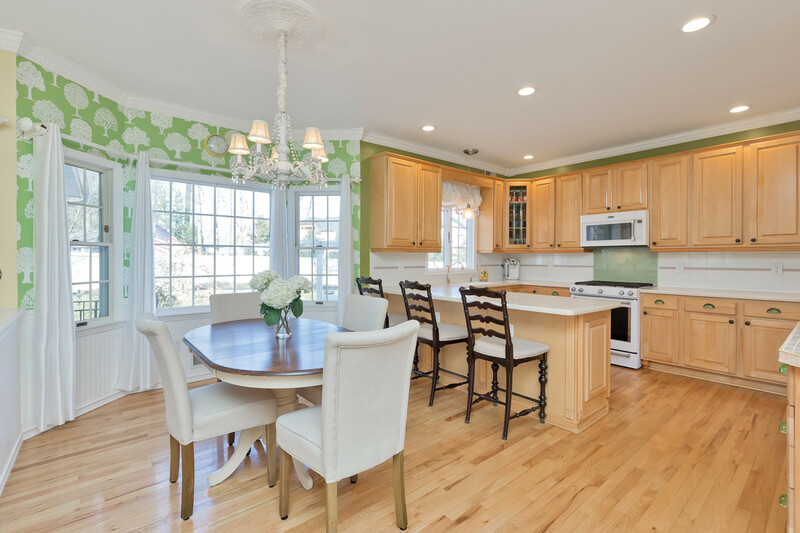 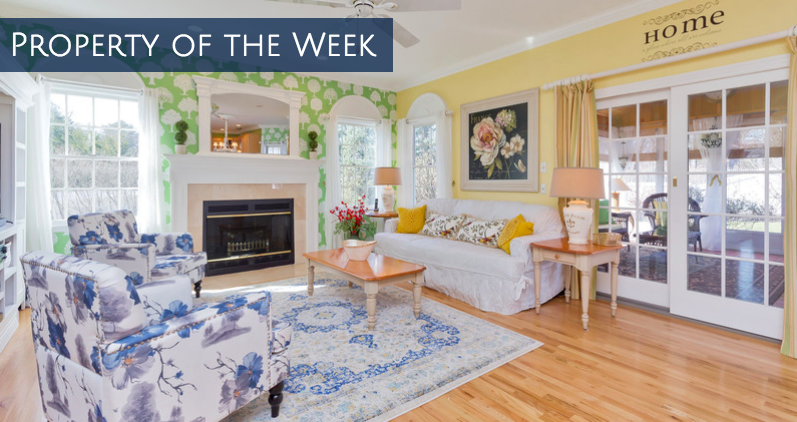 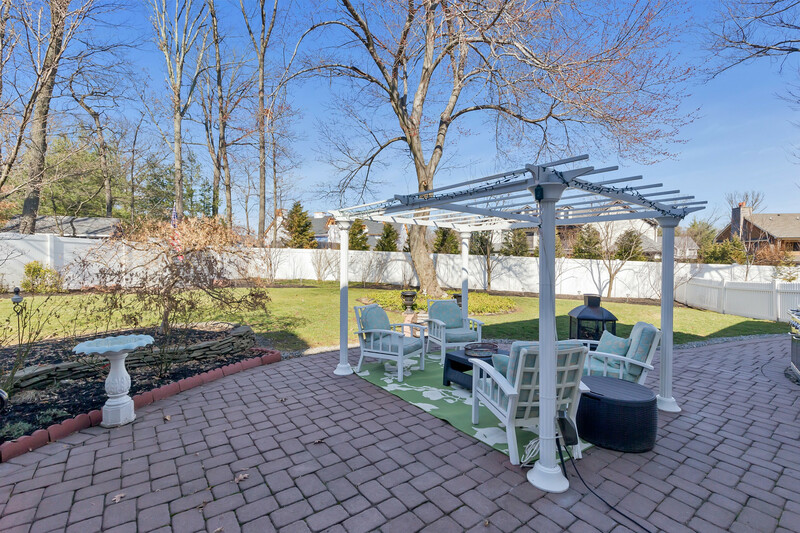 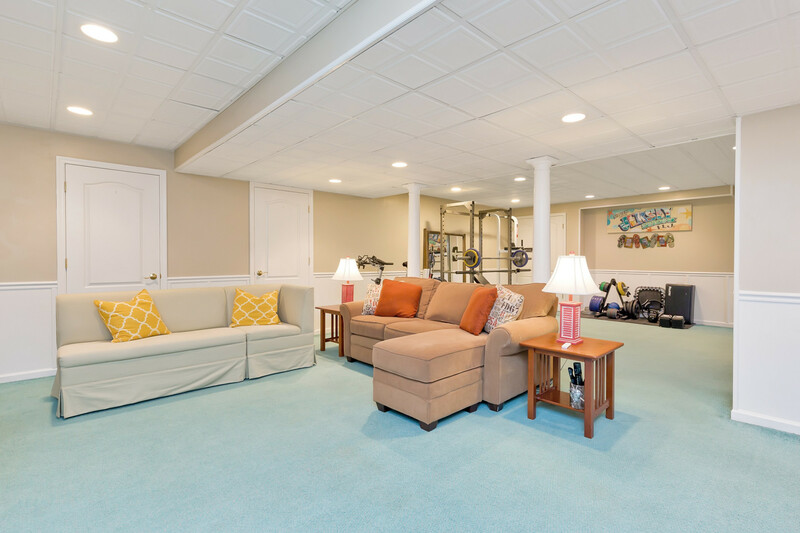 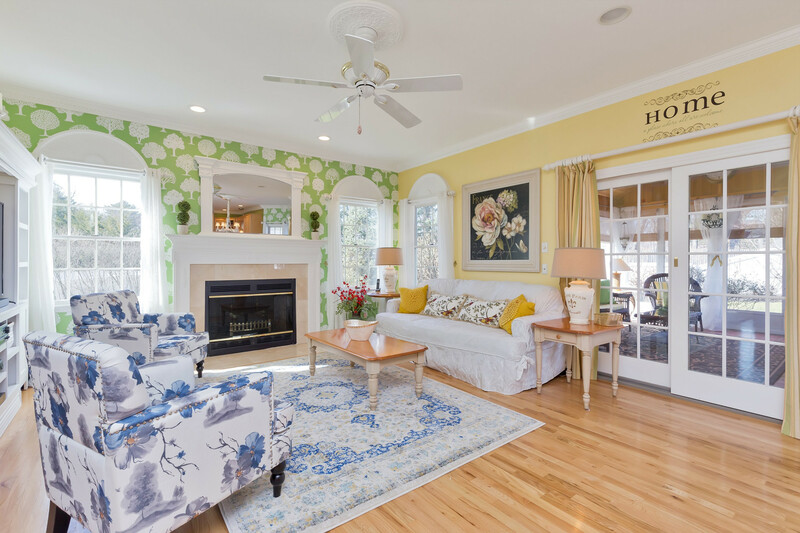 With modern amenities, this home is located on a serene north side cul-de-sac. 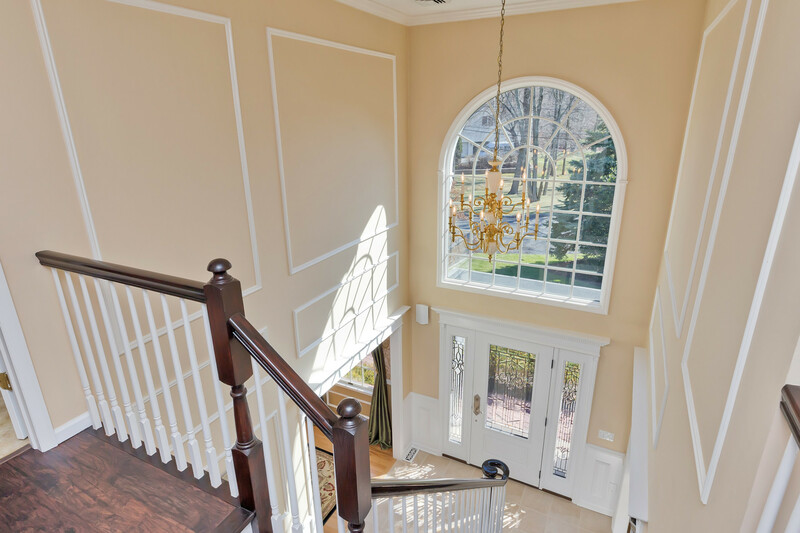 The 2-story foyer with a sweeping staircase and picture-frame molding is flanked by the formal living room and dining room. 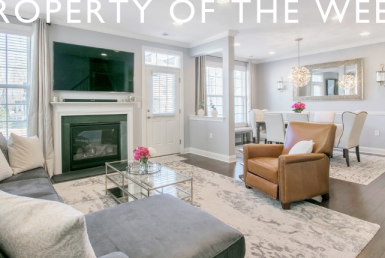 This is a home you don’t want to miss!